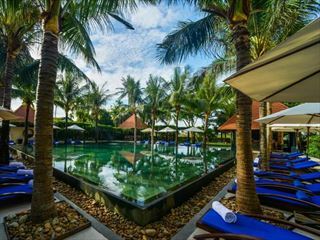 Any couples wishing to make the most of the heritage and natural beauty to be found within Hoi An and the surrounding area should definitely consider checking into the sublimely serene setting of Alma Courtyard. 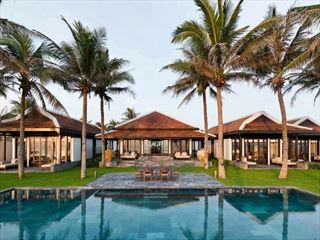 Boasting a profoundly simple and authentic approach to life, this is a wonderful and relaxing base from where to escape and explore with minimalistic style and décor complementing comfortable guest rooms without the need for fuss. 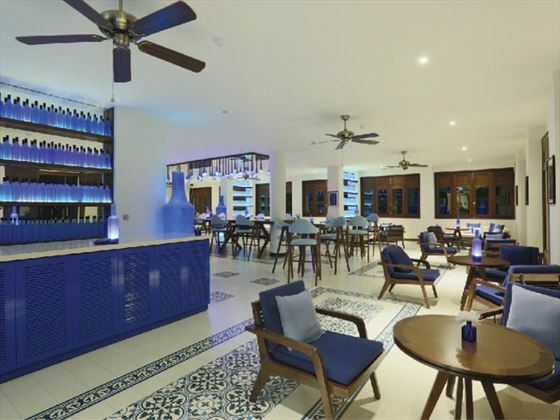 An ultra modern cocktail bar, superb spa selection and four restaurants in one, all add to the allure and attractiveness of this hotel, and if you're looking to rest, relax and absorb the essence of Asia then Alma Courtyard represents a great chance to do just that. 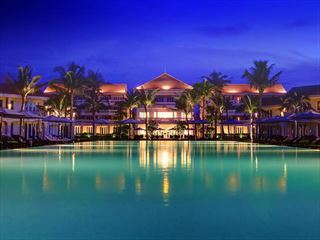 Situated within close proximity to the markets, museums, bars and restaurants of Hoi An with An Bang Beach just over a mile away from resort. 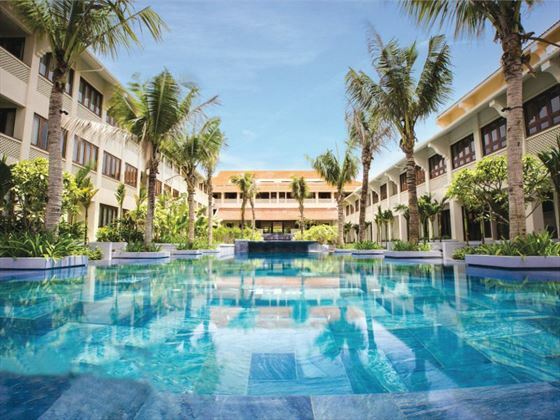 Da Nang International Airport is just 13 miles from Alma Courtyard's front door. 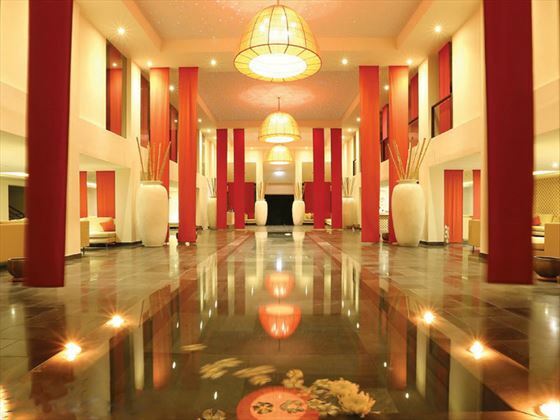 Choose between similar sized rooms which are all designed to maximise comfort within a serene and simple setting. 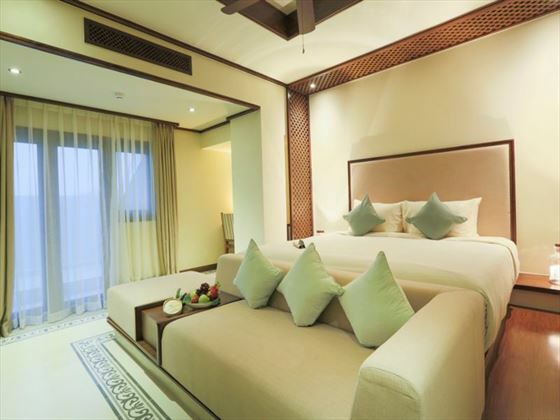 All rooms feature authentic and traditional décor with calming white linen and walls with wood finishes as well as: ceiling fans, bathrooms with shower or tub and lounge areas with sofas and writing desks. My Heart Rooms – minimalistic Vietnamese décor with king-size or twin beds and town or courtyard views from the private balcony. My Spirit Rooms – duplex living arrangement featuring bathroom and lounge downstairs with upper level bedroom; same style and décor as My Heart Rooms. My Energy Rooms – situated in the spa area with same minimalistic and simple approach to living space as rooms mentioned above; Jacuzzi rooms are also available within this room type. My Soul Rooms – similar set up to My Heart Rooms with choice of king-size or twin beds and town or courtyard views from the private balcony. My Mind Rooms – small yet comfortable guest room with king-size or twin beds, lounge sofa and balcony with town or courtyard views. 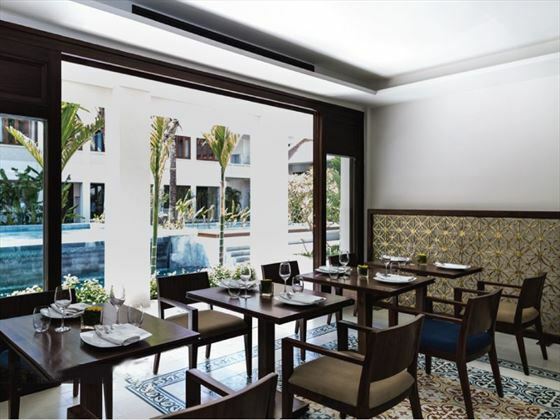 4 Plates Restaurant – four show kitchens enable guests to choose from a choice of cuisine from around the world, including: Vietnamese, Italian and Japanese as well as an authentic grill kitchen. Blue Bottle Bar Café – an uber cool and contemporary approach to bar settings with a grand choice of drinks, cocktails and refreshments conjured up by mesmerising mixologists.